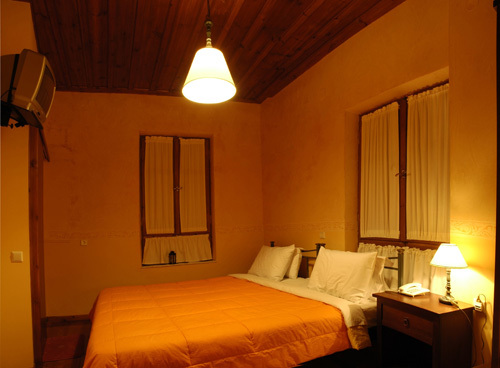 The background of the hotel is the magnificent landscape of the town and Isabo’s structure and decor expresses the total harmony with its surroundings. 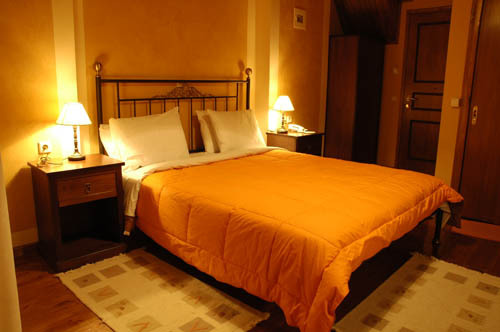 The pension’s team shows professionalism and warmth to the visitors making them feel comfortable. 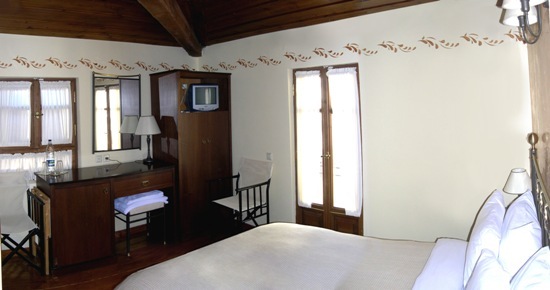 The exceptional quality of the pension’s services and facilities will satisfy you and you will always remember fondly the moments spent in Isabo hotel with your friends and family. 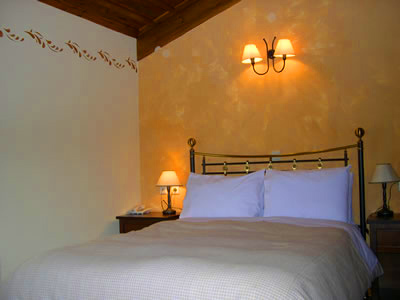 All the guest rooms in Isabo are decorated in style and have private bathrooms. 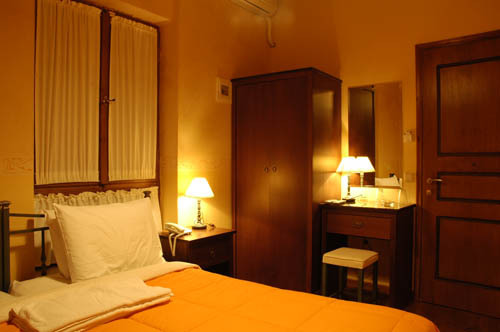 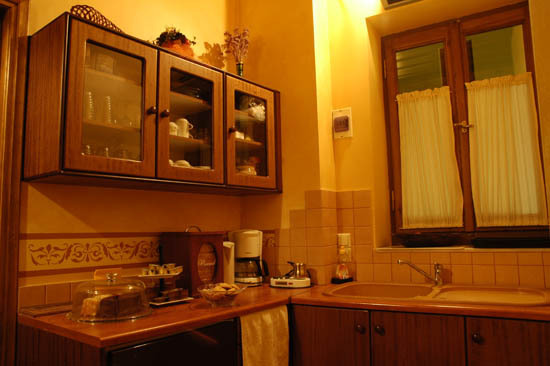 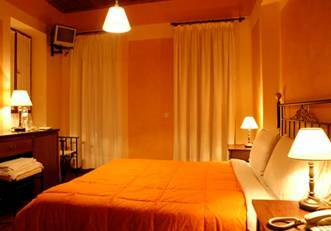 They also have many facilities making your stay even more agreeable. 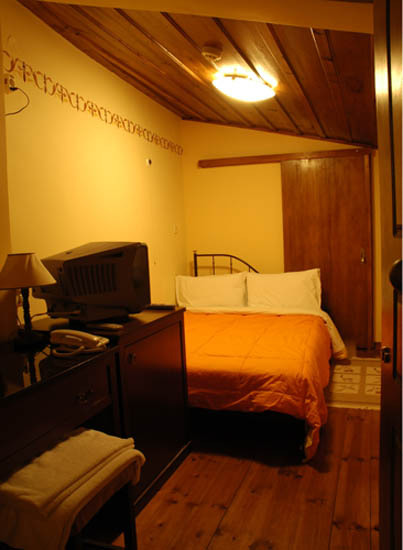 Each room has a television, a fridge, an air condition and wireless internet connection. 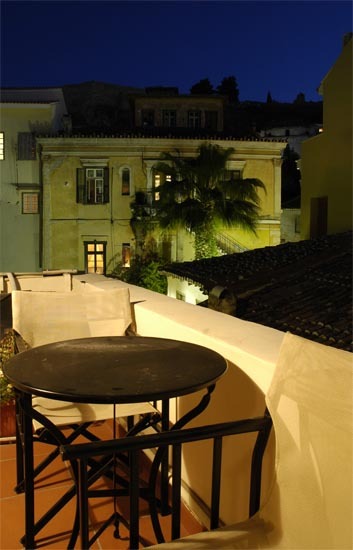 Nafplio is a picturesque town waiting to be explored and what better way to start your holidays by making a reservation to Pension Isabo.